Today is the start of Week 3 of our 150 days of community project. Don’t know what we’re talking about? Then click here. 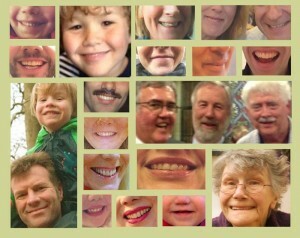 We’d love to hear from you if you do any of these things, or anything else that makes people smile in West Ealing. We have loads more suggestions of things you can do, if you want to jump ahead! Just giving a final shout out about our Charity Fundraiser Barn Dance… NEXT Saturday… ALL welcome, come alone, come with family/friends, colleagues… Great band, Raffle, Homemade Cakes… you can bring your own drinks (alcohol allowed). Tickets can be purchased on the night… so just come and join us for a great evening! & Support a local charity helping Survivors of Childhood Sexual Abuse (1 in 4 girls & 1 in 6 boys are sexually abused during childhood)… our charity is SO needed and we need support to keep us going. Another bunch of performed readings on Friday 28th February, 8pm at OPENShop, 13 Drayton Green Road, W13 0NG. Six plays by writers: Tom Jensen, Liam O’Grady and Wally Sewell will be performed by actors: Olivia Busby, Robert Blackwood and Joan Blackham, directed by Anthony Shrubsall. We’ve* recently discovered that the pathway belongs to the allotments, which was a bit of a surprise. So we have decided to adopt it and try and tidy it up. If you are up for a bit of volunteer gardening – you’d be very welcome – even if you only spare us an hour. The next session in on Saturday 1st March. Our aim is to clean another section of path, we’ll also sow another wildflower meadow and create the first loggery for the stag beetles. We will be working on the lower section near Occupation Road. If you would like to volunteer bring a garden fork, spade, rake or stiff broom. 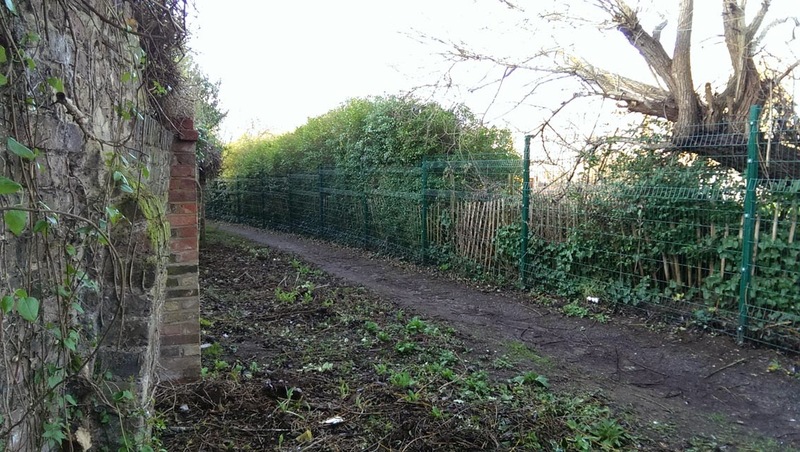 * We are the newly formed Ealing Dean Allotment Society – set up to manage the allotments in Northfields Avenue on behalf on our landlord Pathways. All our members are plot holders at Northfields. 2.6 To foster community fellowship and social relationships between Members, irrespective of age, gender, faith, race, ethnic origin, disability or sexual orientation. 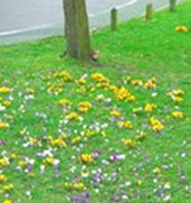 2.7 To promote the art, science and practice of horticulture among Members and the wider community of Ealing. I was by the spirits looking for sherry, in Sainsbury’s, and I smiled at a lady next to me and said ‘I’m going to make a trifle and I only want a small sherry’ so she proceeded to suggest many things I could put in this trifle. She said, ‘Have you got any whisky at home’, I said ‘I don’t know, I’m at my daughter’s’, she said ‘phone her up and ask her.’ I decided eventually just to use fruit juice. This was one of two conversations in West Ealing Broadway this morning. I also obtained at least five smiles from different people! – Margaret, a visitor to West Ealing, aged 89, who likes the Broadway! @WENeighbours : I drank rum with my neighbour after our fence fell into their garden. Does that count 🙂 ? We had two community fundraisers at Christ the Saviour School yesterday. Donuts for Dads breakfast, inviting Dads and carers that otherwise wouldn’t get to drop their children at school as they need to get to work and a year 5 and 6 bake off. We had 150 for Donuts and 28 teams for the bake off. Lots of smiles, lots of humour and I felt blessed to be part of an amazing school with the most lovely children. Made my valentines day. It’s difficult reading isn’t it? Or perhaps you think that it’s about right, or at least that there is a grain of truth. Maybe there is, maybe there isn’t. With these negatives in mind, we’ve resolved to create a new project – starting today – and we want you to get involved. We call it 150 days of community in West Ealing. A bit like Facebook, the idea is just to share certain things with your neighbours. These are the things we might count as ‘building social capital’ – but we often take for granted as ‘just life’. To inspire you’ve we’ve created a non-definitive list of ideas for things that create ‘social capital’. We’ve already got 150+ ideas, and there are seven a week that you can use to inspire you. You don’t have to do all of them in any given week, or any of them – you can even skip ahead and do some of the other 143! You can also send in uncategorised ‘evidence’, too and we’ll tag it and organise it. We’ll summarise contributions weekly and suggest the next seven topics. By the end, we’ll have all of your contributions in a great big online list, so that we can all see the great things that we do and, even more importantly, can do, in and around West Ealing. West Ealing Neighbours wants to create the antidote to the impression that we sometimes have that people think West Ealing is a dump. So, neighbours, we’ve got 150 days to make a collection of evidence that proves the naysayers wrong – can we do it? 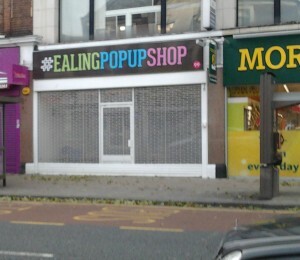 Ealing Pop-Up Shop has re-opened its doors this week with a new trader selling freshly made fruit juices and vegetables. There will be live music, table tennis and refreshments. Please make it down and circulate email to everyone who’d be interested. Local Works are organising a public meeting on the Sustainable Communities Act. Please come along and hear how to use the act to protect and promote local services, shops, trade and the environment in West London. There will be ample opportunity to ask questions and make comments – we want to involve you. Food and drink will also be provided. The Sustainable Communities Act has produced some great results for communities across the country. However many still do not know about its potential – government ministers have even described it as ‘Britain’s best kept secret’. Please get involved by coming along and help us get London’s councils involved too. 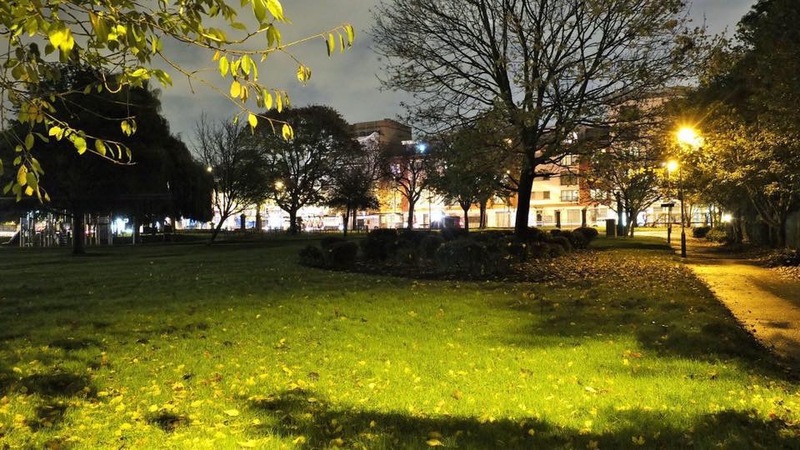 When we first moved to West Ealing in 1978 the main hotel in the area was the then Carnarvon on Ealing Common. My father remembers this hotel being a few Victorian houses joined together when he was staying there at the outbreak of the Second World War in 1939. Staying there with is father, he tells the story of how the first job as soon as war was announced was to help sandbag the windows of the bar! There was little change for decades after that. A new Carnarvon Hotel was built but not much else. Fast forward to the 21st century and there are now hotels springing up everywhere. What set me thinking about this was seeing that Dawley House, one of the office blocks on the Uxbridge Road between Ealing Broadway and West Ealing, looks likely to be demolished and become yet another hotel. The application mentions building a part 9, 10 and 12-storey building to house an 88-unit apartment hotel comprising 33 studio suites, 29 x 1-bedroom suites and 16 x 2-bedroom suites. Then I think I’m right that the Regus serviced office building opposite the fire station has put in for or even been granted permission to become a hotel. Lastly, Dawley House looks set to be demolished and become an hotel, which is where this post started. From what little I’ve heard, all the current hotels are doing well. I can understand that Crossrail is one of the drivers behind this ‘explosion’ in hotels. Assuming that the hotel owners’ research has shown there is a demand for all these hotel rooms then it’s got to be good for the area. 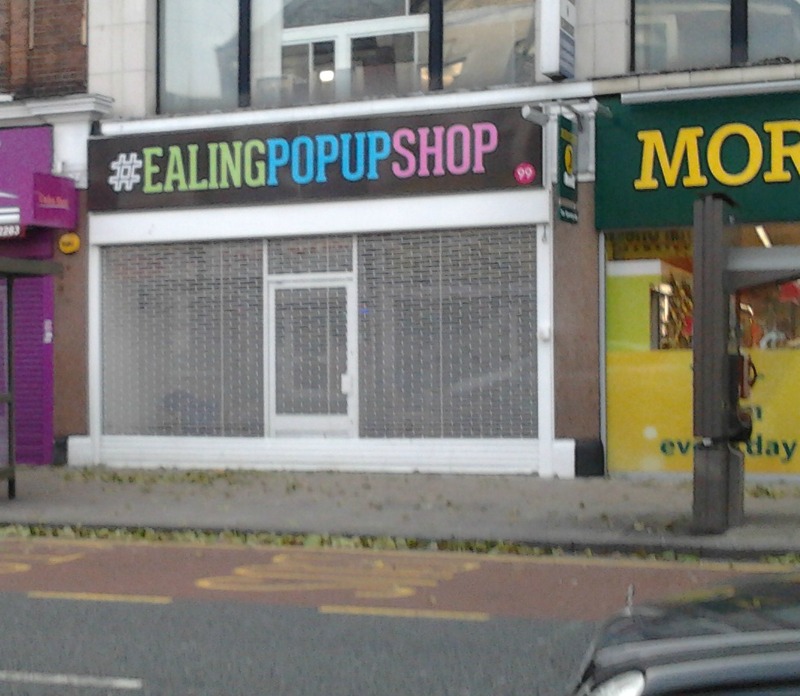 I just hope it helps drive up the local economy as all these people coming to Ealing offer local restuarants, pubs, Questors and the (hopefully) new cinema/cultural site a fantastic opportunity to increase business which will benefit local residents as well as the hotel guests.